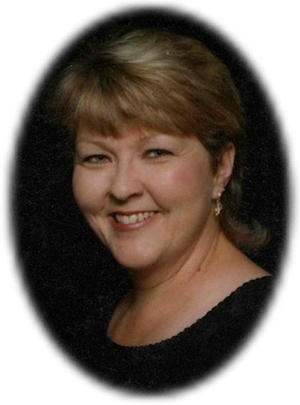 Obituary – Smith, Nancy Lee (Nida) « Perry High School Alumni Association, Inc.
Nancy (Nida) Smith, 48, of Perry, Oklahoma was the daughter of Ralph V. Nida and JoAnn (Crews) Nida. She was born August 12, 1957 at Perry, Oklahoma and went to be with her Lord and Savior on Tuesday, February 7, 2006 after a short battle with cancer. She and Earl F. Smith Jr. were married on March 21, 1977 in Elk City, Oklahoma. She had served with the Oklahoma National Guard. Nancy was a homemaker who never met a stranger and enjoyed witnessing to people about her Lord and Savior. Her interests were traveling, spending time with her grandchildren and preaching the Word. Interment was in Grace Hill Cemetery in Perry. Survivors are her husband, three sons, four grandchildren, her father and mother of Perry, Oklahoma; three brothers, three sisters, her maternal grandmother of Perry, Oklahoma and many aunts, uncles, nieces and nephews. Nancy was preceded in death by one brother, Kenny Bob Nida; her maternal grandfather, Johnny Crews; and her paternal grandparents, Ralph and Bonnie Nida.